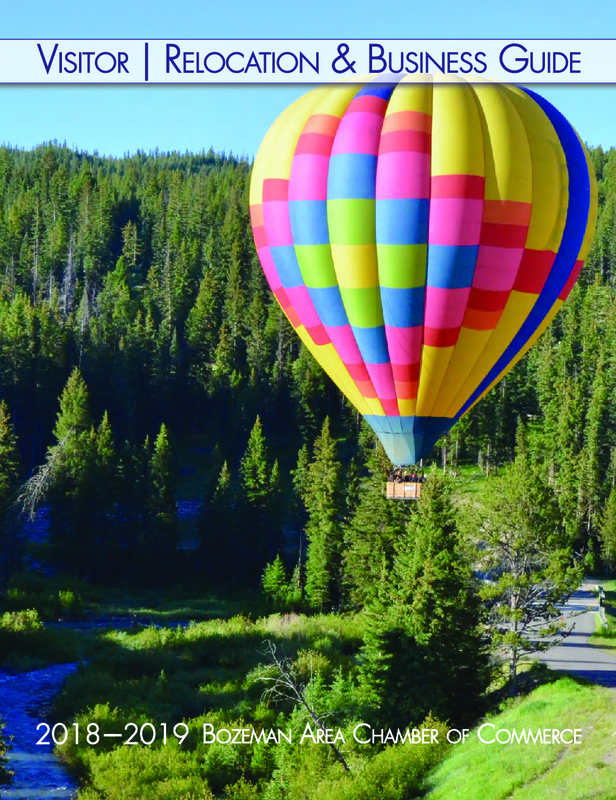 The Bozeman Travel & Relocation guide is a great resource to help you plan your visit, or move to Bozeman. We've jam packed this guide full of information, data, tips, the history of Bozeman, resources, maps, and so much more. Whether you are planning a move to Bozeman or just a vacation, this 80 plus page packet is everything you need to plan. This is a very complete guide to the Bozeman area and will be very helpful for your upcoming Bozeman adventure. To receive the guide in the mail, simply fill out the form on this page and we will get one out to you as soon as possible.